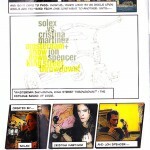 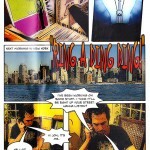 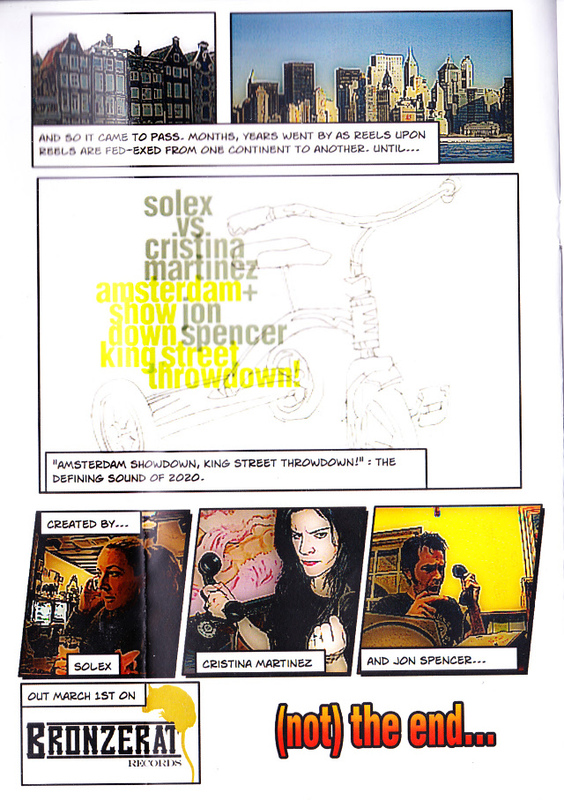 Comic strip-style press release for Amsterdam Showdown King Street Throwdown! 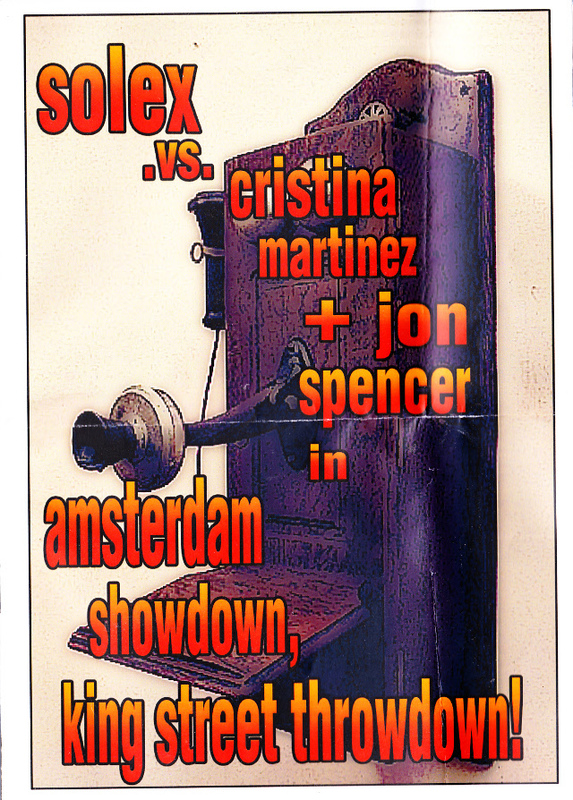 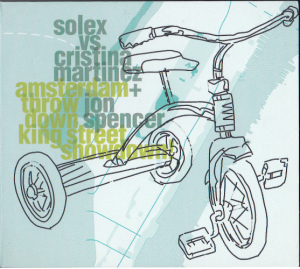 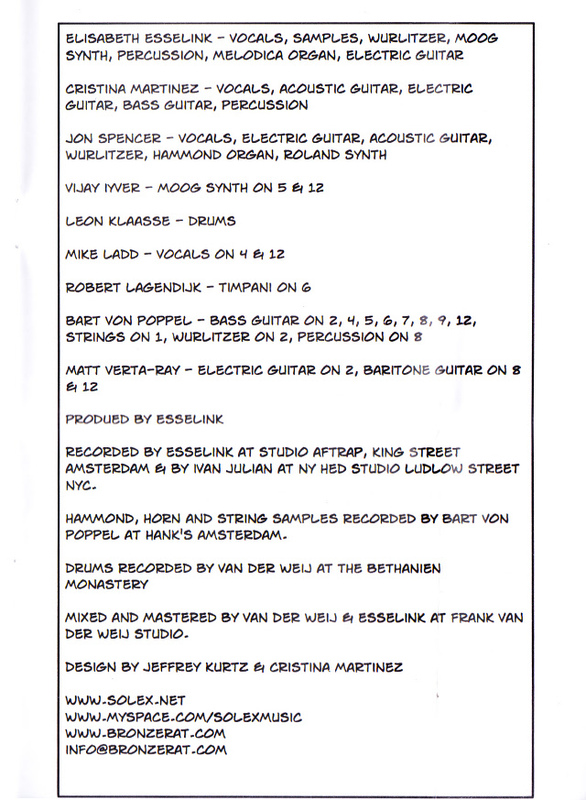 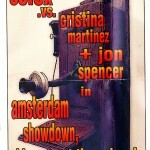 by Solex vs Cristina Martinez + Jon Spencer. 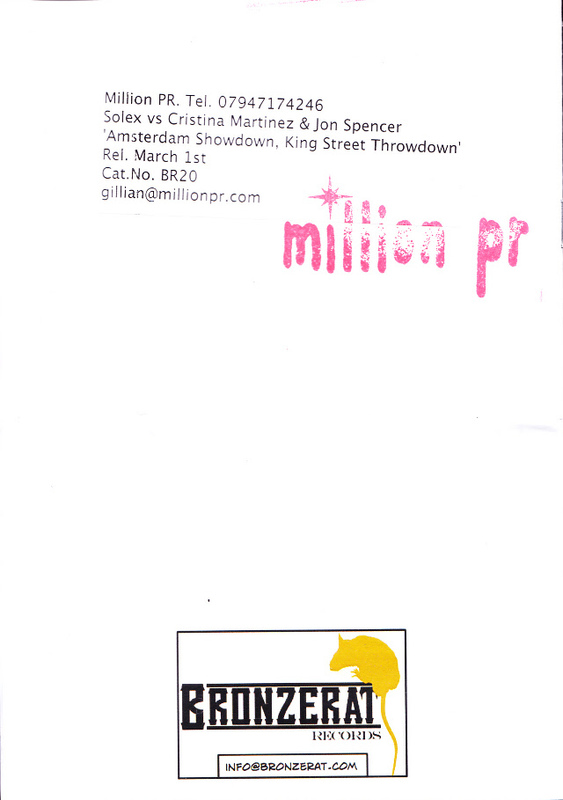 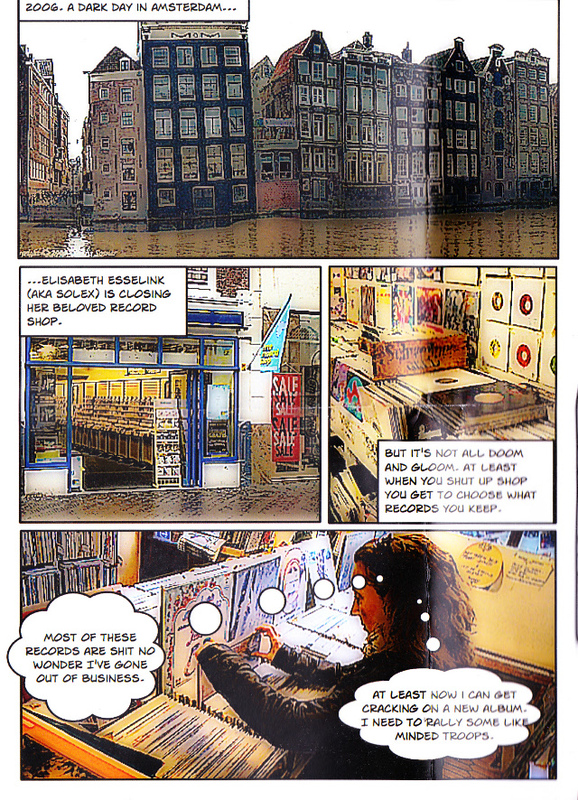 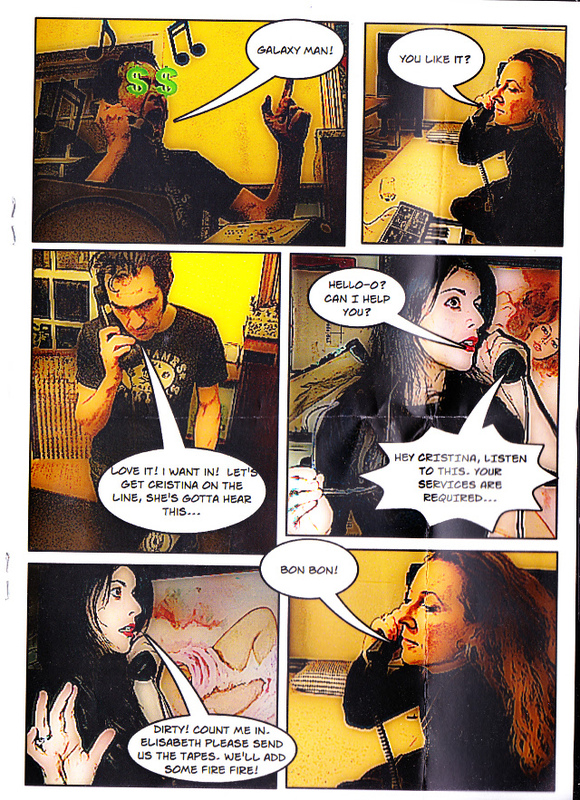 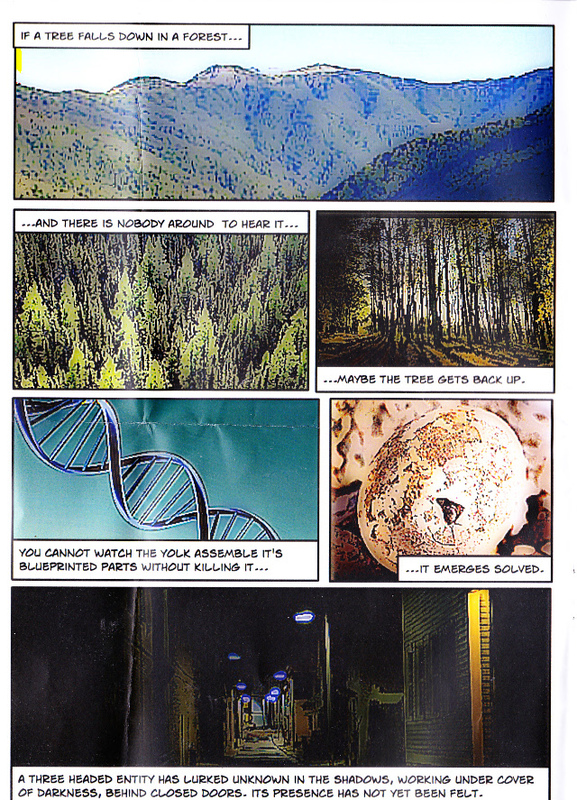 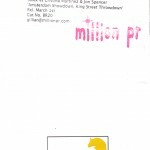 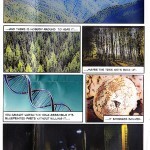 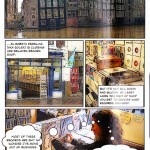 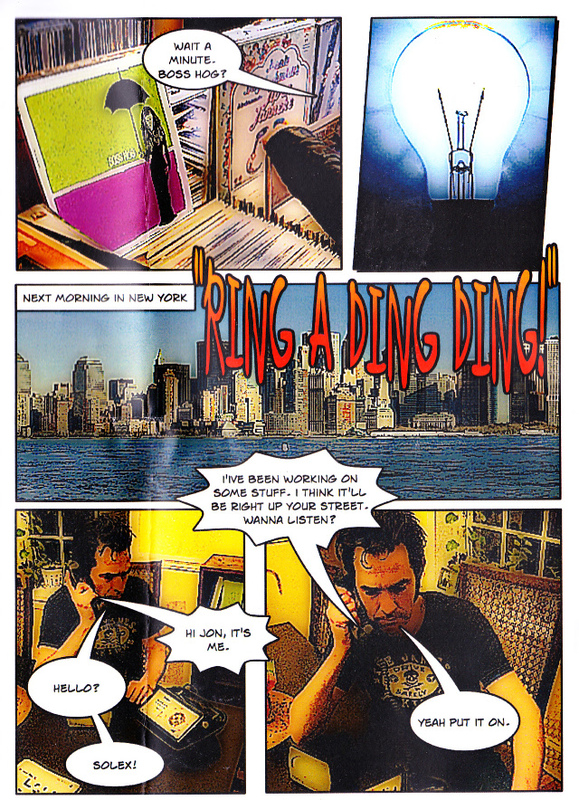 The A5 sized comic was sent out with the (incorrectly titled) Amsterdam Showdown King Street Throwdown! 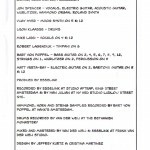 promotional CDs.